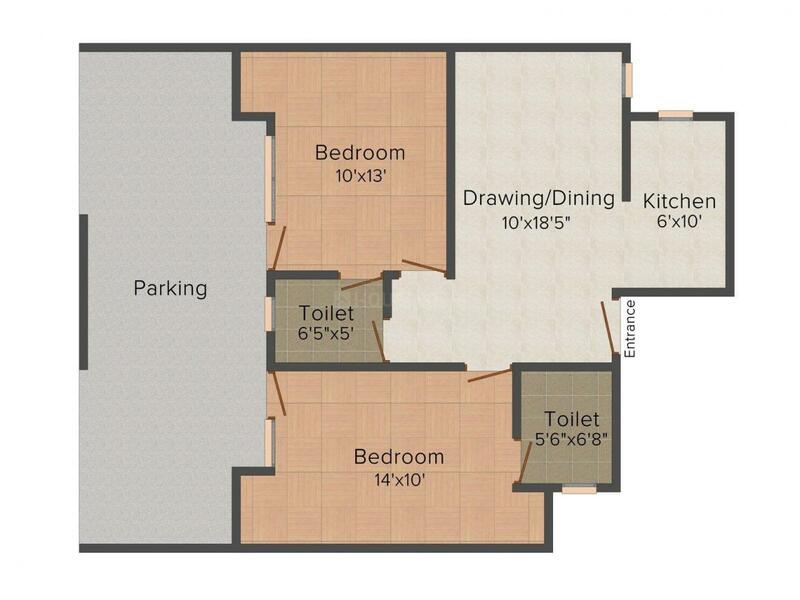 850.00 sqft. - 2600.00 sqft. 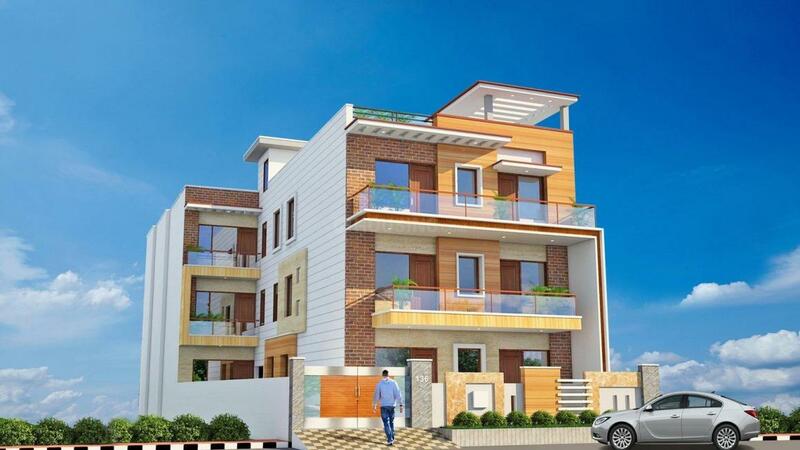 Aarav Floors is a royal and unified residential complex. The project is creatively decorated to offer a blend of classic and refurbished apartments. It is equipped with modern facilities and is uniquely designed to ensure highest implementation of space. It is one-of-a-kind residential unit where families can be excellent, cheerful and stable as it is conserved with the best of nature’s blessings and showered with highest and premium ample conveniences. Keep yourself enrolled in various inspiring activities at Aarav Floors. 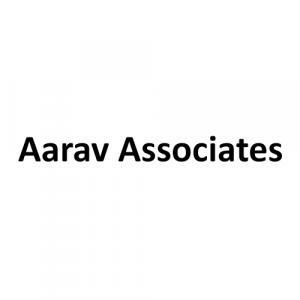 Aarav Associates was established a few years back and is based in the city of Faridabad. They have crafted marvelous projects which is a sign of immense dedication and excellence. To bring up an innovative idea needs talent and skill, which is all about the Aarav Associates. Famous for their intelligent work, efficient team, modern technologies and motivating professionals, this company deals with the Residential and Commercial Department. 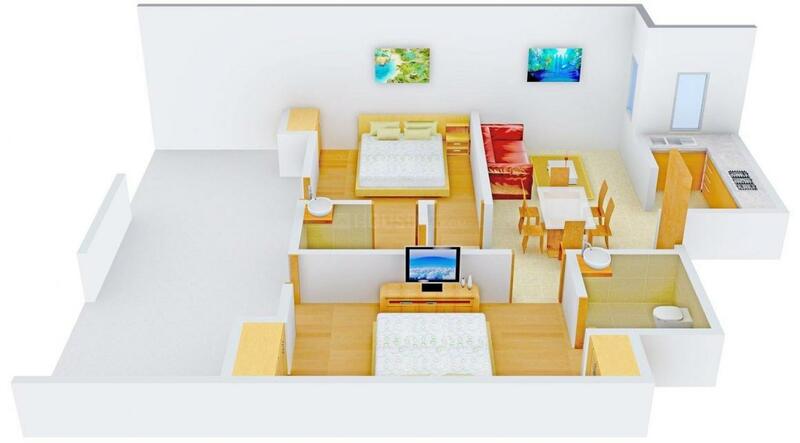 The company’s aim is to provide dream homes for the middle class customers in the affordable price tag. For Aarav Associates it is all about building assurance, inspiring faith and maintaining lasting relationships. Making a home from a house needs feeling and affection this is what the group emphasizes on to deliver their client the touch of service with love.